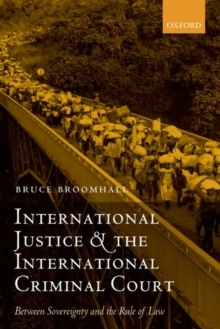 This book takes a procedural approach to human rights guarantees in international criminal proceedings and covers both the systems of the ad hoc Tribunals for the former Yugoslavia and Rwanda and the International Criminal Court. 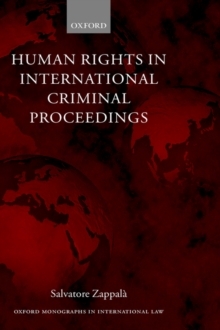 It analyses the rights conferred on individuals involved in international criminal trials from the commencement of investigations to the sentencing stage, as well as the procedural rights of victims and witnesses. 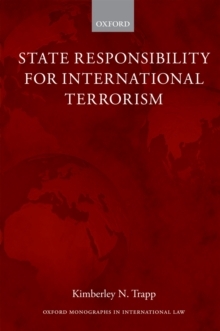 The study focuses on problems which have emerged in three main areas: (i) length of proceedings; (ii) absence of specific sanctions and other remedies for violation of procedural rules; (iii) the need to strengthen the protection of the accused from undue interference with his rights (likely to be caused by a variety of factors, such as conflicting governmental interests, the presence of malicious witnesses, or inadequate legal assistance). 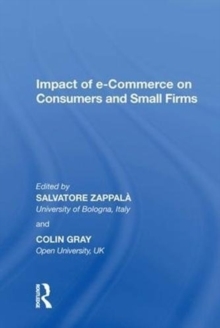 Three general suggestions are made to reduce theimpact of these weaknesses. 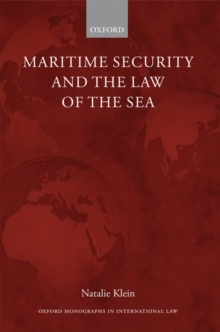 First, it could be helpful to adopt specific sanctions for violation of procedural rules (such as, the exclusion of evidence as a remedy for violations of rules on discovery). 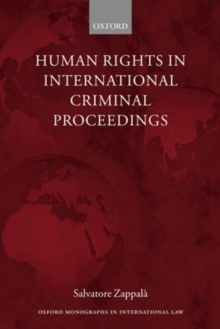 Secondly, (as has already been provided for in the ICC Statute,) the Prosecutor of the ad hocTribunals should play a proactive role in the search for the truth by, among other things, gathering evidence that might exonerate the accused. 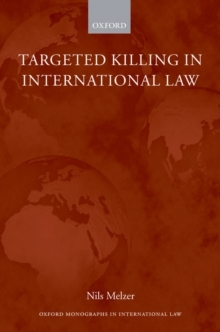 Thirdly, the right of compensation for unlawful arrest (or detention) and unjust conviction, provided for in the ICC Statute, should be extended to other serious violations of fundamental rights and, in addition, should be laid down in the Statutes of the ICTY and ICTR.